If you were injured at work, you may be entitled to medical treatment under the Workers’ Compensation System. Treatment to relieve the effects of the work injury is available at no cost to you. Treatment includes, but is not limited to medical, surgical, chiropractic, hospitalization, all medicine, and medical supplies. You are also entitled to reimbursement for traveling to all medical appointments. This would include mileage paid at the current rate of $0.56 per mile driven to and from medical appointments. It would also include the cost of parking if any. Defendants might also be required to pay for medical transportation from a legitimate transportation company if it is medically necessary as recommended by your doctor. There are two types of disability payments: Temporary disability and permanent disability. Both are paid to injured workers were required. Temporary disability is paid to a worker who cannot work or must work reduced hours because of a work injury. Temporary total disability payments are paid to a worker who is totally disabled for a temporary period of time because of the work injury. For example, after an injured worker undergoes surgery to treat a work injury there is usually a recovery period where the doctor tells the worker to not work at all. 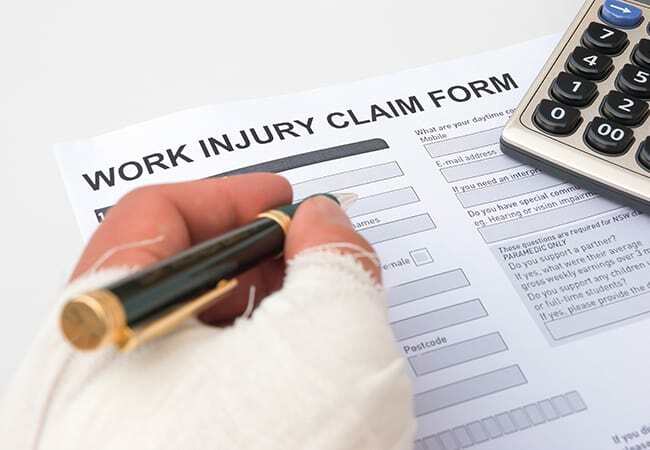 During this time, an injured worker would be entitled to temporary total disability which is paid at two-thirds of the worker’s salary subject to a maximum amount set by law. If a worker must work reduced hours because of a work injury then that worker might be entitled to temporary partial disability payments. Permanent Disability payments are made when a worker is released from treatment by his or her treating doctor or when the doctor states that the worker has reached a permanent and stationary status. Permanent disability payments are paid at two-thirds of the worker’s salary and are subject to a maximum rate. The maximum rate for permanent disability benefits is much lower than the maximum rate for temporary disability payments. For example, the maximum permanent disability rate for injuries occurring on or after 1/1/2006 is $270.00. However, the maximum rate for temporary disability is currently $1,066.72 and is increased annually by the percentage increase of the State Average Weekly Wage. Death benefits are available to the dependants of injured workers who are killed as a result of a work injury. Death Benefits range from around $70,000.00 to $320,000.00, however, there are many factors used to determine the actual benefit amount. Some injured workers are entitled to a job displacement retraining voucher of up to $10,000.00 depending upon whether or not their employer takes them back to work when the treating doctor releases them to go back to work. There may be other benefits available to you as an injured worker. Contact us to get a Free, no obligation, Consultation. Let us fight for the benefits you deserve! Find out more by calling (626) 296-9675 today! 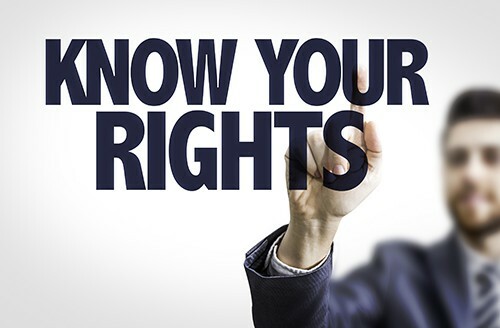 At the Law Offices of Robert M. Harman & Associates, we care committed to protecting your rights and your future. We have the knowledge and experience to help you obtain the most compensation possible. We will work diligently and will keep you updated throughout the whole process.